A 51 year old minicab driver described how he thought he was going to die after being viciously attacked by a passenger. Abiodun Olatunji, from Dartford in Kent was working for a minicab firm in Romford, Essex. He picked up his attacker from the minicab compan's office, and after driving a few miles the pssenger became agitated and demanded a different destination. Mr Olatunji then started to fear for his safety after he was directed down some dark roads. It was at this point that the minicab driver decided to end the journey, his passenger then got out and stood in front of the vehicle. The Evening Standard reported that the man then attacked Mr Olatunji when the driver got out of the vehicle to retrieve his dashcam after the passenger reached into the cars open window to remove it and throw it. The stricken cabbie then explained how he thought he was going to die after having his nose bitten off, as well as suffering other facial injuries. As a result of the injuries inflicted upon him, Mr Olatunji has had to endure several bouts of reconstructive surgery. 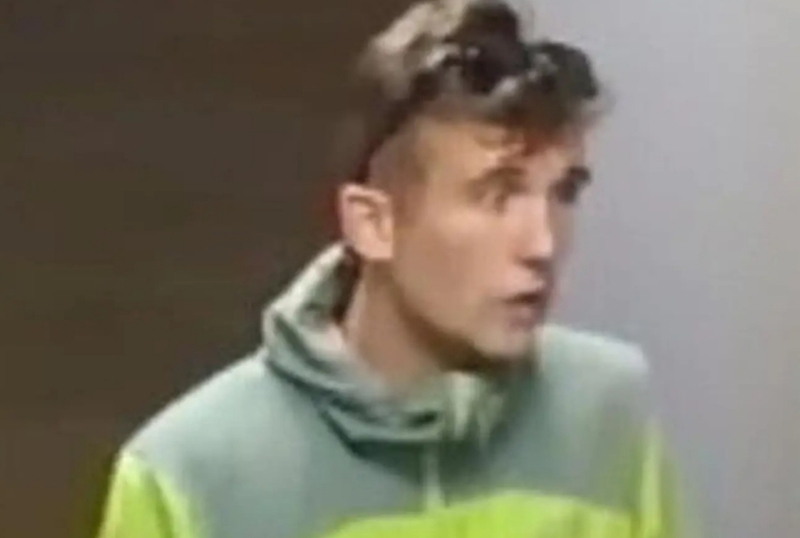 Police have now released an image of a man they would like to speak to and have urged anyone who recognises the man to contact them as a matter of urgency. Anyone with information is asked to call East Area CID on 020 8345 3512 or 101, Crimestoppers anonymously on 0800 555 111.